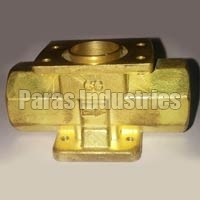 When it comes to Brass Gas Regulator Parts, our products are preferred worldwide for their high quality and long life. 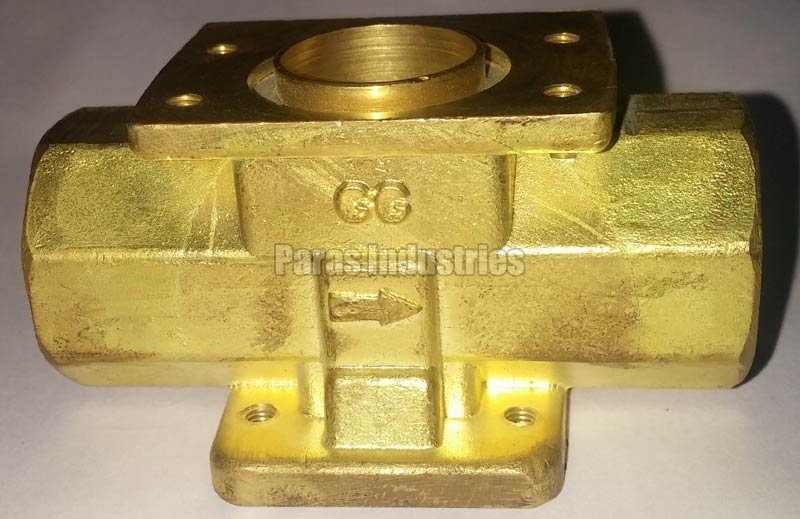 We mainly deal in Brass Sleeve, Lock-UP Jet, Two Way Unit, PRU-Valve, Brass Orifice, SSU-Diaphragm Lever, Sliding Disc, SSU Spring Holder, SSU Valve, Leak Arrester, etc. 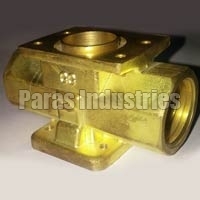 We are dependable Manufacturer and Exporter of Brass Gas Regulator Parts from Jamnagar (Gujarat). 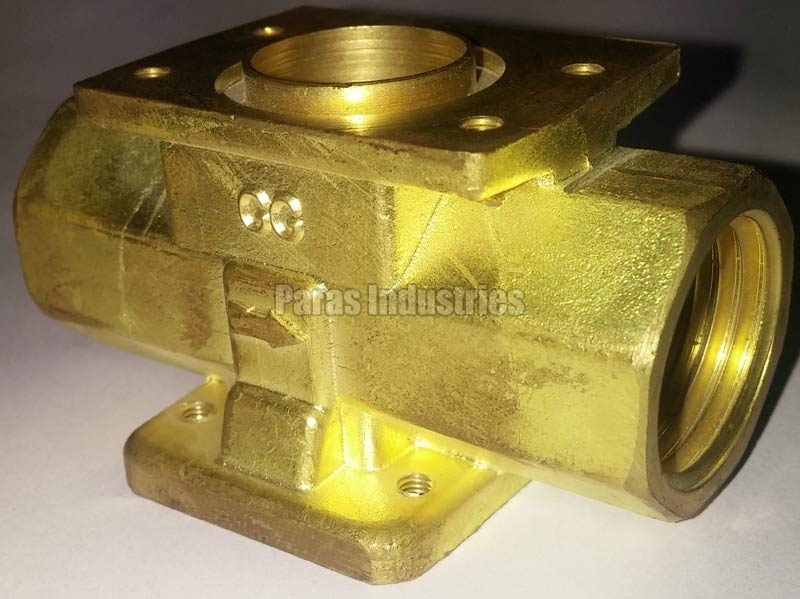 Our Brass Gas Regulator Parts exhibit fine finishing and conform with industrial standards completely. The customers can avail these products in different specifications.